You may think of the beach as a ghost down during the chilly month of January! Quite contrary, with a few crowd drawing events, 30A starts the year off with a bang! 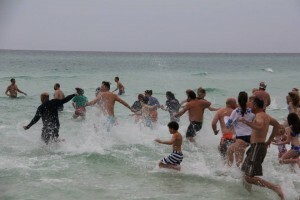 Every year on New Year’s day crowds gather on the beach in WaterColor to brave the winter gulf waters! Kids and parents gather in their swimming gear at 8am. At the sound of a buzzer they rush into the water! The winter weather at the beach can be rather unpredictable. Sunny and warm one day followed by a chilly cloudy day the next. On January 1st, the weather determines how long the plungers linger. WaterColor Inn and Resort provides hot chocolate after everyone exits the water. What a great winter event to start the year! 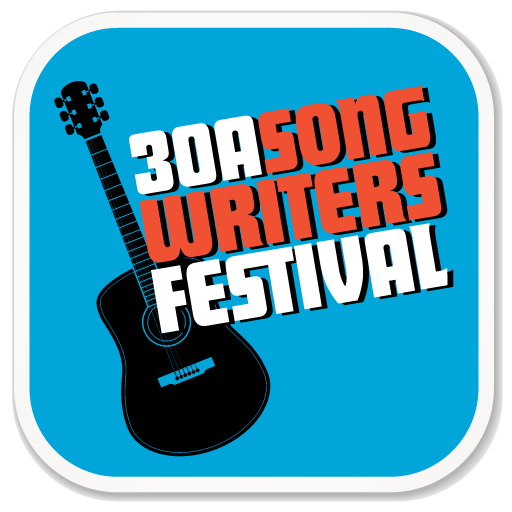 One of the largest events on 30A is the 30A Songwriters Festival. This one of a kind event is January 16th through the 18th. It occurs all up and down Scenic Highway 30A. With 150 artists playing in 25 venues, there is something for everyone. 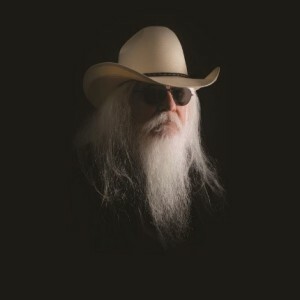 This year’s lineup includes the Indigo Girls, Shawn Mullins, Graham Nash, Leon Russell and Glen Phillips, just to name a few. This unique event on 30A is an opportunity to sit in small venues and listen to the artists tell the stories behind songs they have written as they perform them. Many of these artists write songs that top the charts. The venues range from the outdoor amphitheater of Gulf Place to small intimate coffee houses like Amavida in Rosemary Beach. For more information on this event or to purchase tickets visit www.30asongwriterfestival.com. Superbowl weekend is a great time for girls to getaway while the men enjoy the game. 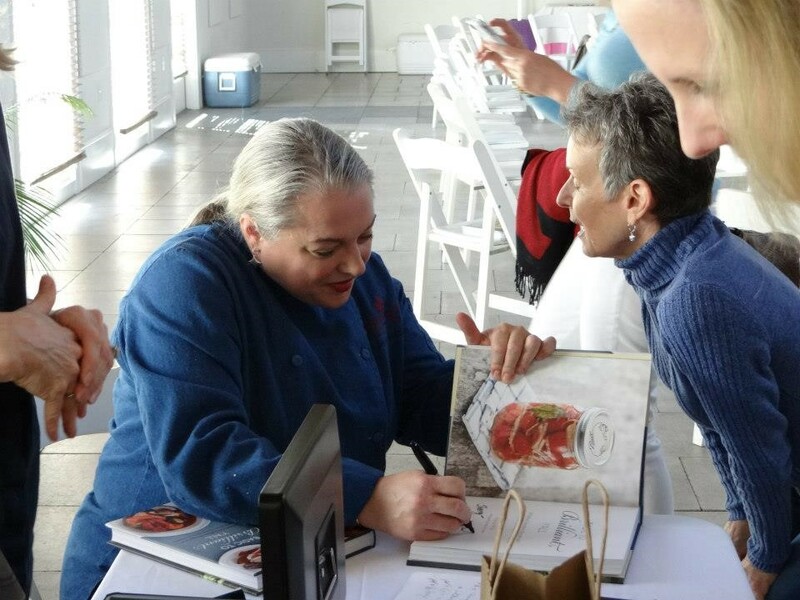 Rosemary Beach girl’s getaway is a relaxing time to share with girlfriends for a good cause. The money raised over the weekend goes to The Suzy Fund, a program that provides free mammograms for underserved women in our community. 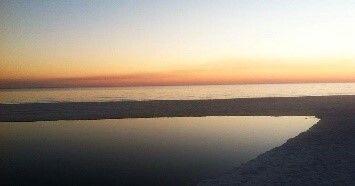 Wondering what to do during a winter weekend at the beach? There are comprehensive lists on www.30a.com and www.sowal.com.